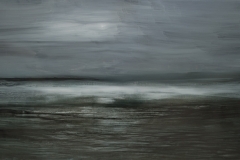 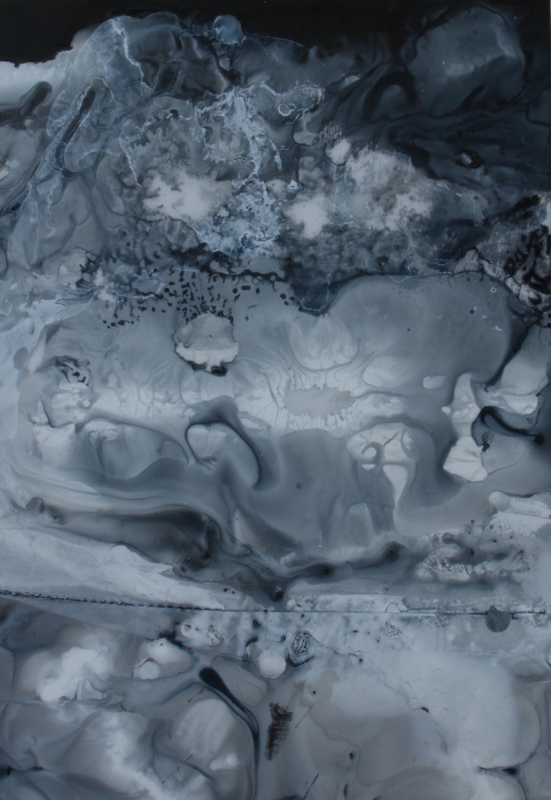 These paintings are part of my Dark Island project, a reflection on a year of ill health (and fear of ill health) and how this was emotionally projected onto the landscape tropes of Uist. 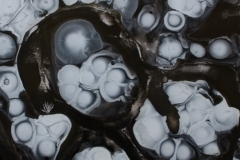 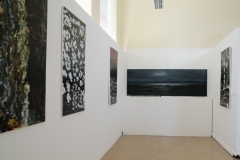 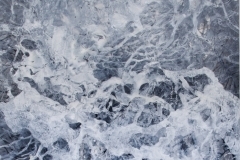 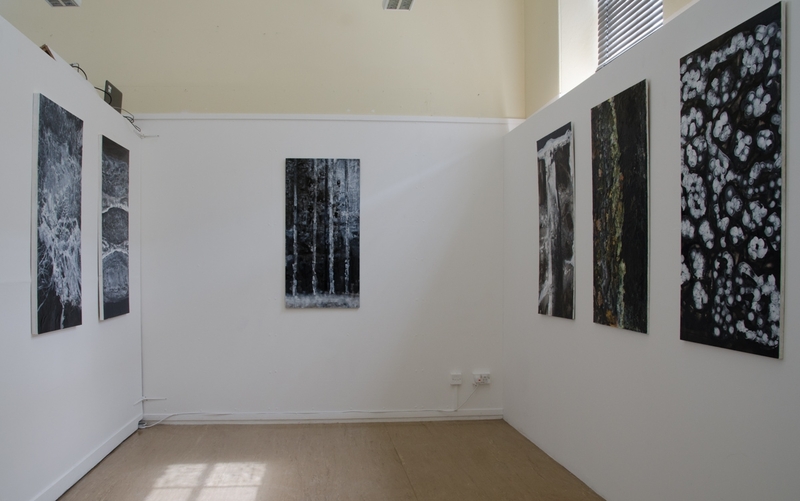 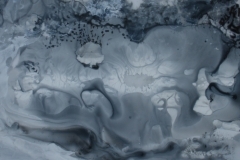 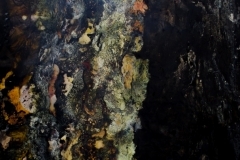 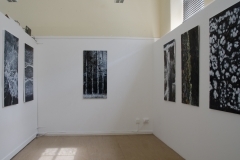 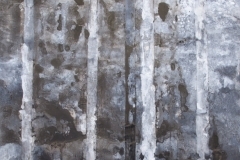 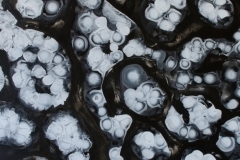 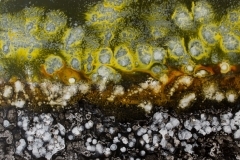 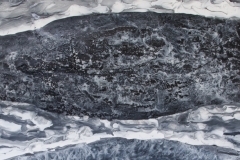 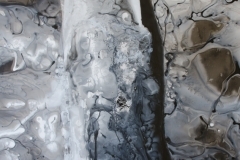 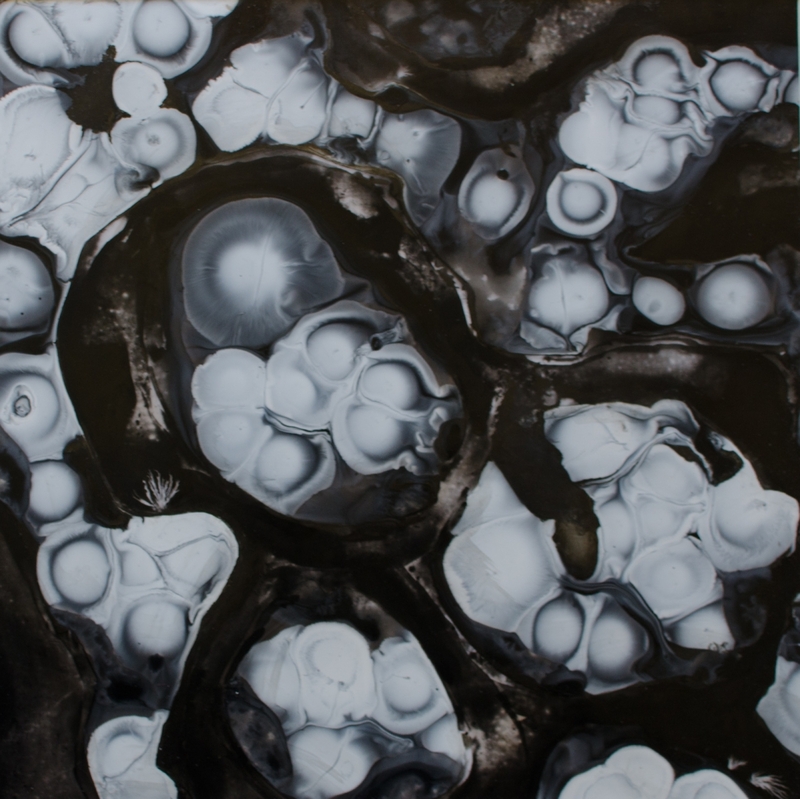 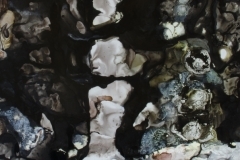 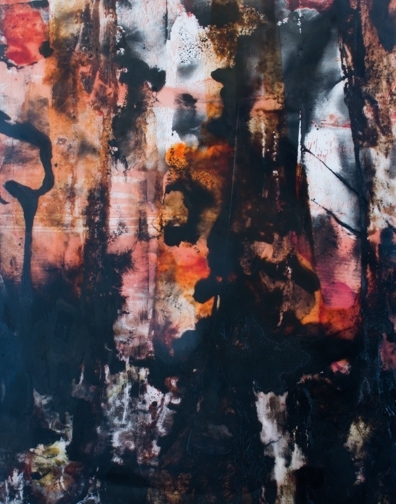 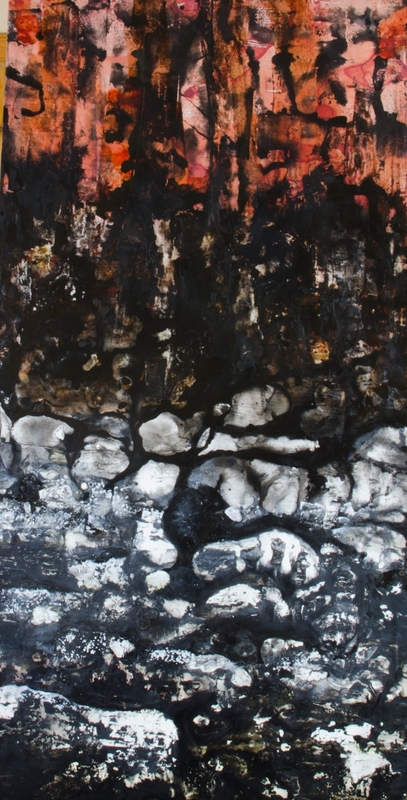 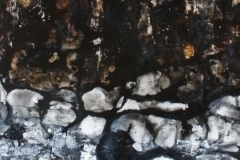 The paintings make use of biological, botanical, geological and radiological imagery. 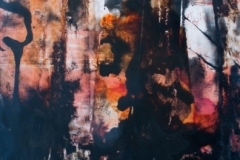 The media used makes reference to traditional Chinese landscape painting (ink, hanging scrolls, perspective). 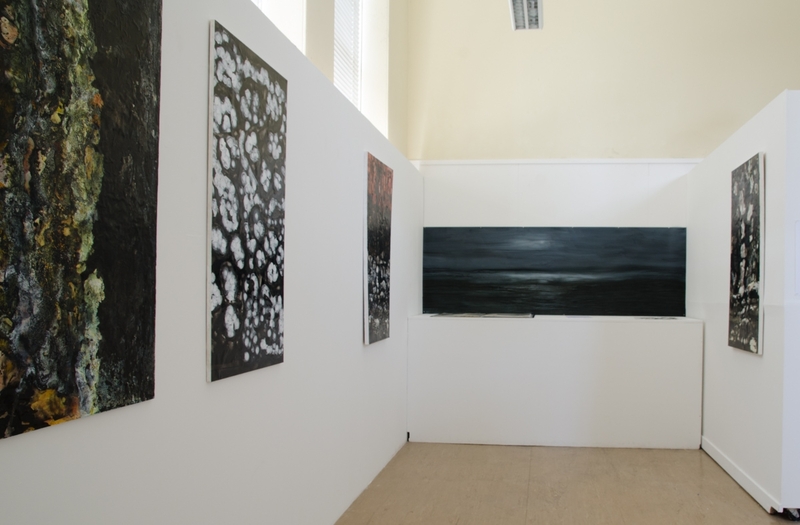 The paintings (plus a portfolio of smaller supporting paintings) are included in my Moray College BA Fine Art degree show submission in June 2016.